1. A well-crafted short story brings the reader to care and wonder about a character or a situation in quite a short amount of pages. Some stories you'd happily read a novel-size version of, but some you're fine to let go when they're done. If they're well-written, you keep thinking about them long after the pages are turned. 2. They provide natural stopping points, so story collections are awesome if you don't have hours and hours to read at a stretch. You can pick up your book, read one or two stories, and then set it down without having to remember who your characters are when you are next able to pick up your book again. Stories are great for busy times when you don't get a lot of time to read. 2b. I especially like to point this feature of story collections out when I am booktalking - students and other folks often don't have a ton of time to devote to leisure reading and they may not naturally gravitate towards short stories. I point out that this type of book is very easy to pick up and put down without losing your place. 3. If you don't like a story in a collection.... skip it and move right on to the next one. Maybe you'll like those characters or that setting better. This is another great feature to emphasize when booktalking! 3b. Story collections (and essay collections!) by multiple authors can be a GREAT way to sample a lot of different authors if you're looking for a new favorite. Back when I first started reading stories in high school, I would go through the Best American Short Stories and copy down the names of my favorite authors so I could go back and read their novels or their own story collections. 3c. Story collections for middle-graders and teens are great to be familiar with and to promote to teachers because they can be utilized for reading practice for kids who may not be up for reading an entire novel. Or they might be able to be used in the classroom for talking about literary elements, etc. If you work with kids and/or teachers, becoming familiar with story collections is a great thing to do! As I thought about ways I could read better this year, I wanted at least one way to be devoted to reading something I enjoy. Not because I need to be familiar with the books for work (although that is still helpful! ), but just because it's something that I want to read. This year, I decided to rekindle my love for short stories by starting a Short Story Project: read at least 6 story collections in 2018. And since I've been thinking about it, I've got a few on deck and I'd also love to know what story collections (for any age!) you would suggest! 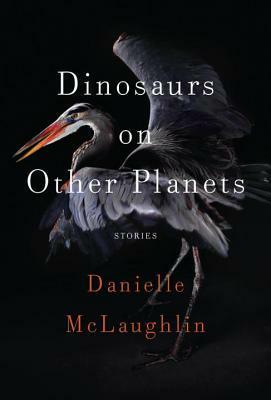 Dinosaurs on Other Planets by Danielle McLaughlin (Random House, 2016). My husband bought us a short story advent calendar this year and Ms. McLaughlin had a story in there, so I wanted to read her collection. I'm in the middle of it now and quite enjoying these domestic tales centered around family members interacting. 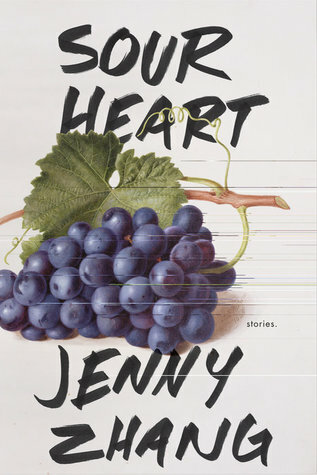 Sour Heart by Jenny Zhang (Lenny, 2017). These are stories of first-generation Chinese-American immigrants which The New Yorker calls "ingenious". I am fascinated by the immigrant experience and I think it's important to read and learn about it, so sign me up for this collection. 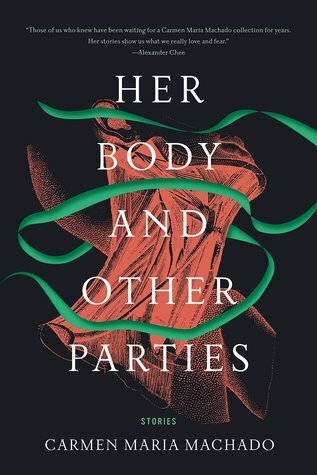 Her Body and Other Parties by Carmen Maria Machado (Graywolf Press, 2017). Shortlisted for the National Book Award, this collection is visceral and sensual. I started it a few months ago, but I ran out of time with it and there was a holds list, so I'll definitely be seeking it out again to finish it! 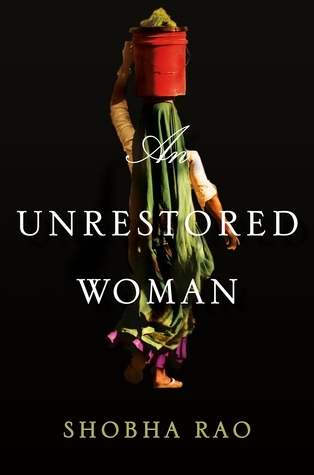 An Unrestored Woman by Shobha Rao (Flatiron Books, 2016). These historical fiction stories center around the Partition of Pakistan from India in 1947, so this one might also count as a postcolonial novel for Book Riot's Read Harder Challenge. 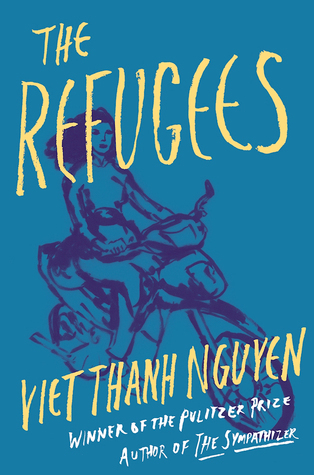 The Refugees by Viet Thanh Nguyen (Grove Press, 2017). I have not yet read Nguyen's Pulitzer Prize-winning novel The Sympathizer, so these stories might be a good way to get my feet wet. Plus, I just read Thi Bui's amazing graphic memoir The Best We Could Do, which has piqued my interest in Vietnam. 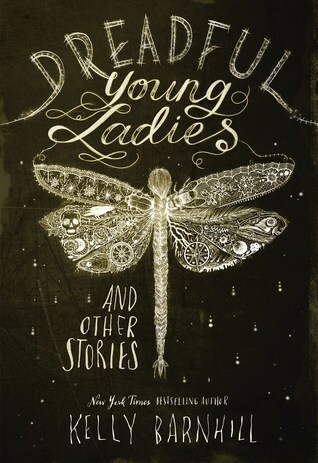 Dreadful Young Ladies and Other Stories by Kelly Barnhill (Algonquin, February 2018). Yes, Newbery-Medal-winning Kelly Barnhill has a collection of adult stories coming out this year. Gimme! 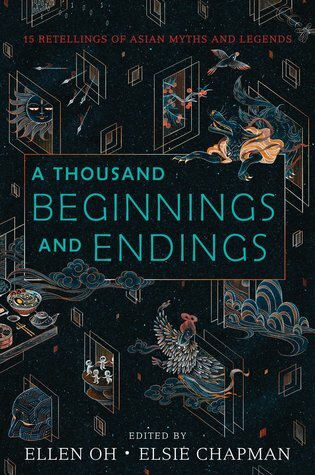 A Thousand Beginnings and Endings edited by Ellen Oh and Elsie Chapman (Greenwillow Books, June 2018). This multi-author teen collection "reimagine[s] the folklore and mythology of East and South Asia in short stories that are by turns enchanting, heartbreaking, romantic, and passionate." (Quote from GoodReads description.) Sign. Me. Up. So, tell me: do you read short stories? Which collections would you suggest I put on my radar or pick up this year?